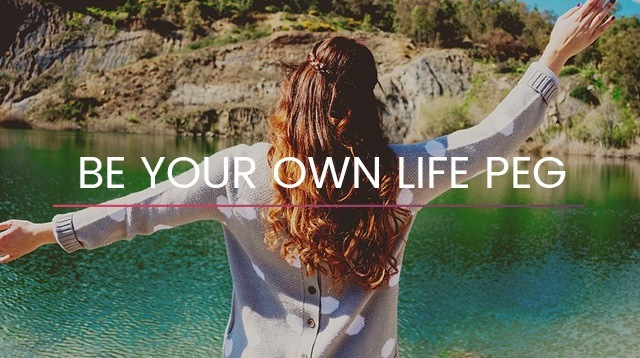 Be your own life peg. Invest in what makes you truly happy (and don't let people judge you for it). Take #adulting one step at a time. Don't obsess over your relationship status. Cosmopolitan Philippines turns 20 this year. Use the hashtag #Cosmo20 and tweet us how YOU made the most of your defining decade!